The Girl Who Has Everything?… Oh gosh, what sort of tip/idea is that??! 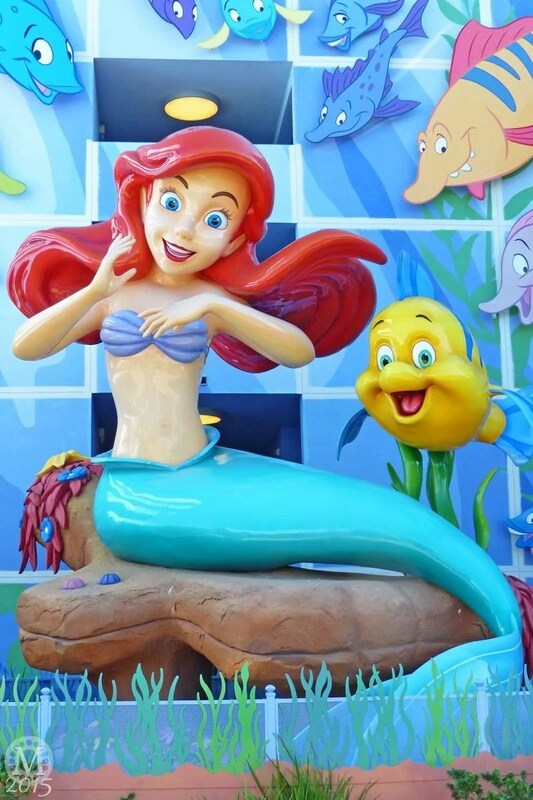 Here is my photo for day 297 of the huge Little Mermaid statue at Disney’s Art of Animation Resort, with her sidekick, Flounder. There was also King Triton, and Ursula, which you may have seen on my Instagram feed… and you’ll also see them when I start to write up my Halloween in the Wilderness 2015 Trip Report!